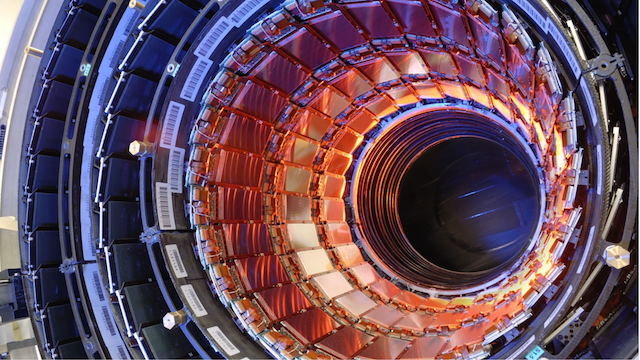 The Large Hadron Collider (LHC) at CERN is at the forefront of high-energy particle physics experiments and produces unmanageably large amounts of data with each single collision event. And with the upcoming high luminosity upgrade (planned for 2022/2023), the amount of collision events on each turn of the beam will increase even further. With these changes, the amount of data produced by the detectors are expected to be in the range of multiple terabits per second, with new impact events every 25ns. In order to analyze and process such huge amounts of data, it is essential to have efficient data reduction mechanisms in place. One way to reduce the amount of data for further processing is to only trigger the readout and storage of collision data when certain events occur. 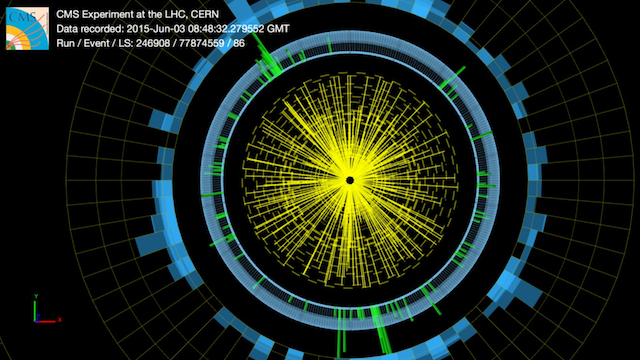 One such trigger is realized based on the real-time reconstruction and analysis of particle trajectories. This process is called track-triggering. To do this, up until now, expensive special hardware components and FPGAs have been used. However, with the ever increasing computing performance of GPUs and newly developed technologies to transfer data directly from a data source into the GPUs memory (GPUDirect RDMA) in just a few microseconds, it might become feasible to use general purpose GPU computing for track-triggering. Evaluation of GPUs as a level-1 track trigger for the High-Luminosity LHC - Mohr H. et al., in Journal of Instrumentation, 12 (2017), C04019. 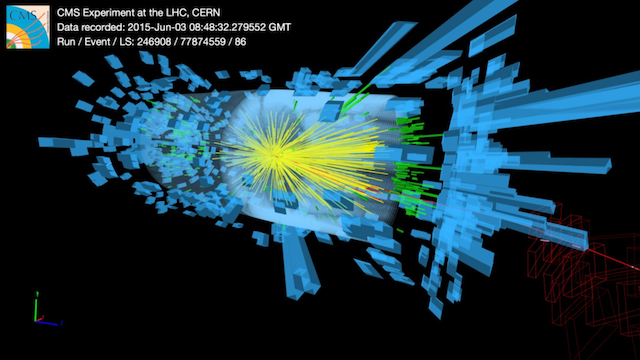 Evaluation of GPU-based track-triggering for the CMS detector at CERN’s HL-LHC - H Mohr, Master Thesis, Faculty for Physics, Karlsruhe Institute of Technology, 2016.